Home News Teays Valley Bowling February 8 at Wayne Webb’s Columbus Bowl. 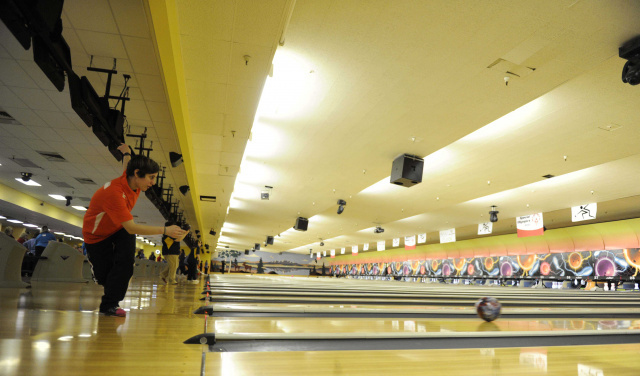 Teays Valley Bowling February 8 at Wayne Webb’s Columbus Bowl. 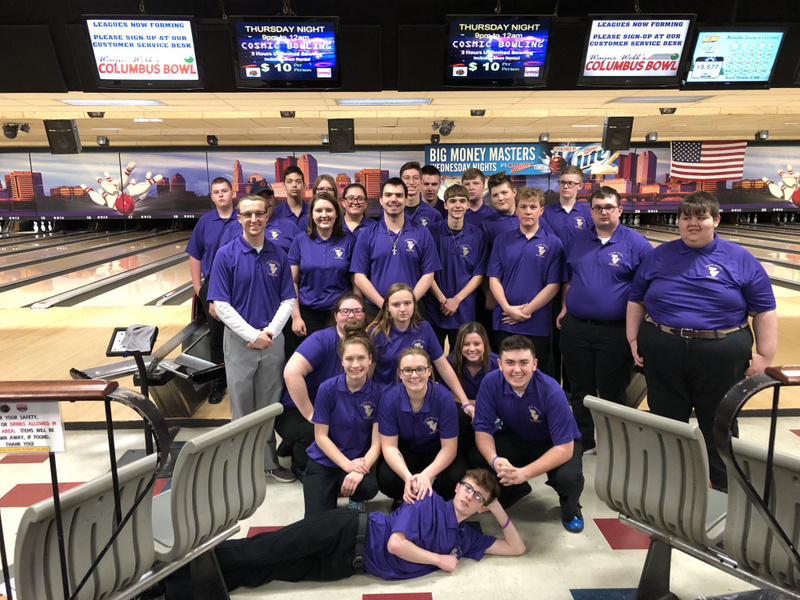 ASHVILLE – The Vikings Bowling Teams played against Heath High School on Friday, February 8 at Wayne Webb’s Columbus Bowl. The Girls Bowling team defeated Heath 1794-1594. Brooke Orris led the Vikings with a 392 series. Kelsey Wilson led the Bulldogs with a 370 series.